Just over a week to the big day now people, it’s December 17th so let’s open todays door on my UK Christmas Number Ones Advent Calendar. This one is a little softer than yesterdays. It’s a cover version of the classic Yazoo song “Only You” by the Flying Pickets. It was number one for Christmas 1983 and remained top dog for 5 weeks. The original was written by Vince Clarke while he was still a member of Depeche Mode. He allegedly offered the song to the band when he left and they declined. 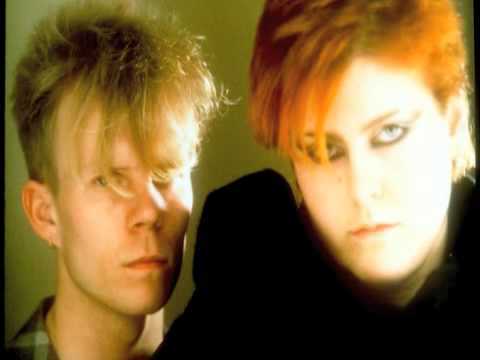 He then recorded it himself with superb vocalist Alison Moyet aka Alf when he formed Yazoo. The original version went to number 2 in the UK in 1982. 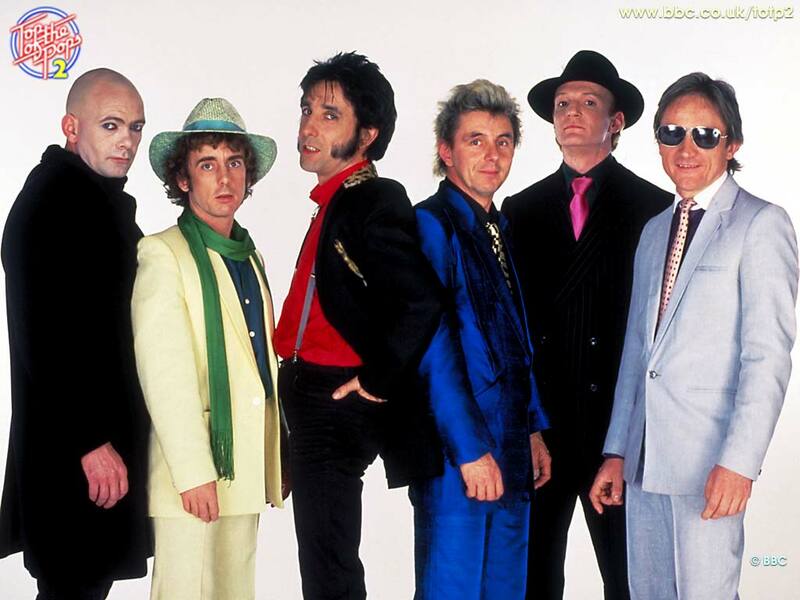 The Flying Pickets version was a cappella. That is nothing to do with Fabio Acappella who might be the England manager but it just means that they recorded the whole thing without instruments. Bloody tight gits! 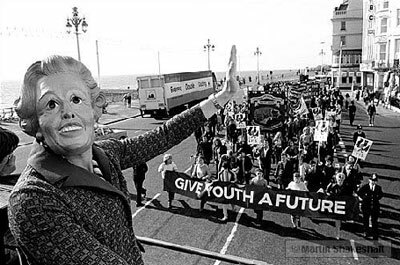 Incidentally they weren’t really tight gits, they were socialists though and in a bizarre twist none other than Margaret Thatcher claimed that the song was one of her favourites. This kind of echoes the current spat between Johnny Marr and David Cameron. Marr with the support of Morrissey has forbidden Cameron from liking any Smiths songs. Arthur Scargill turns up at the Police gig but struggles to find Sting and the boys! 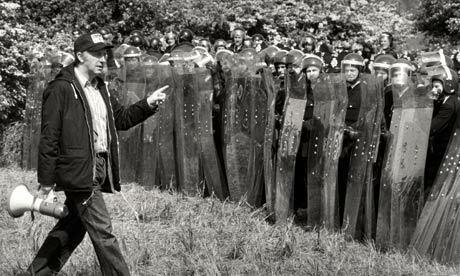 During the 1984 Miners Strikes the band performed at a number of benefits for striking miners. Their record company Virgin threw a bit of a hissy fit when the band took part in a protest at the Drax Power Station. Some record shops refused to stock anything by the band owing to their support for the miners. Bad move from the record shops if you ask me. Original singer Brian Hibbard went on to appear in Doctor Who and Coronation Street.